Reassurance shield after the 404 split. 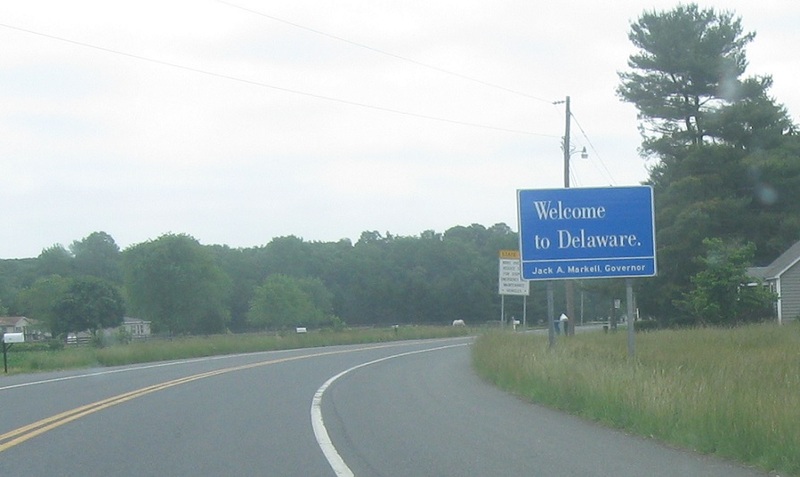 A mile later we’ll enter Delaware. 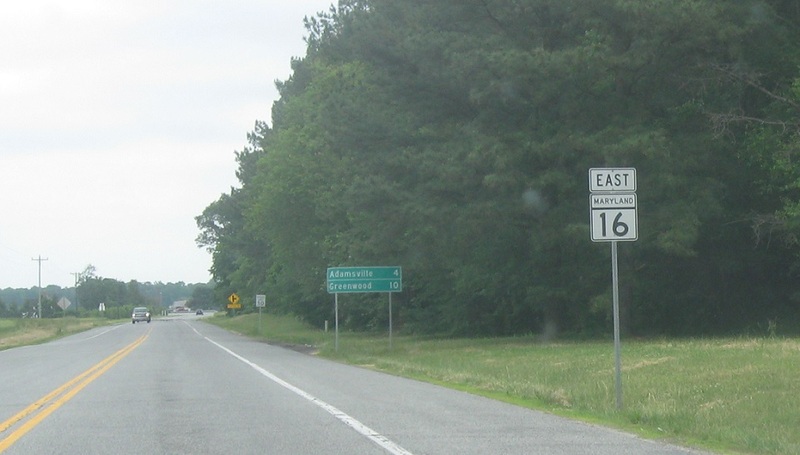 The highway continues as DE 16.